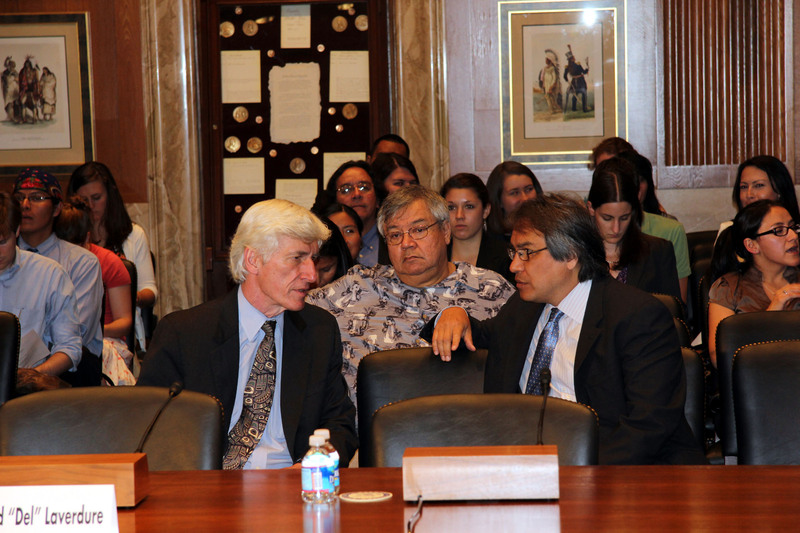 The U.S. Senate Committee on Indian Affairs held an oversight hearing on June 9, 2011 on the UN Declaration on the Rights of Indigenous Peoples. Robert T. Coulter, Executive Director of the Center, was invited to testify. Please credit all photos as "An ILRC photo by Leo Crippa."